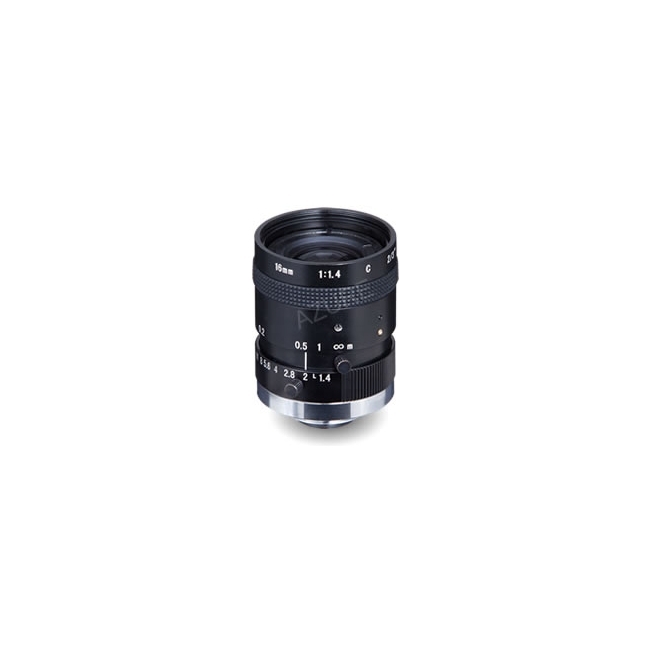 The Azure 1614M5M 2/3" 16mm manual iris lens offers high-resolution design, providing support for up to 5 megapixel camera resolution. It features locking screws and a C type lens mount. 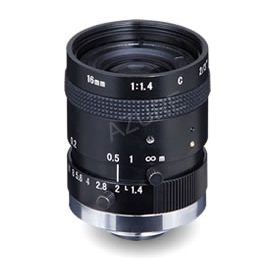 Did you see a lower price for the Azure 1614M5M 2/3" 16mm f/1.4 Megapixel Manual Iris Lens? 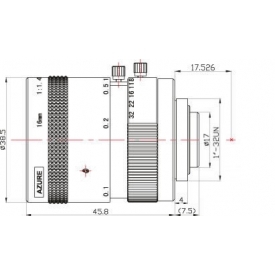 Do you have a question about the Azure 1614M5M 2/3" 16mm f/1.4 Megapixel Manual Iris Lens?